You'll find high dynamic range at every price point now, and that's made the technology's strengths, differences, and pitfalls abundantly clear. 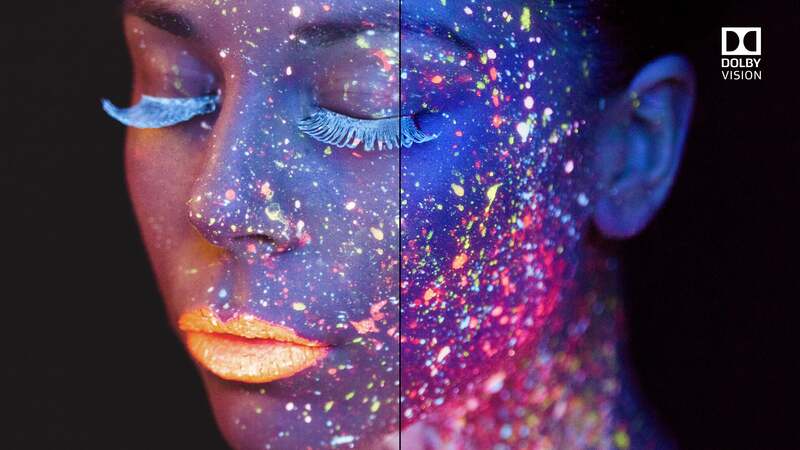 What is wide color gamut? Do OLED TVs have lower lifespans? HDR (High Dynamic Range) is the big buzzword in TVs right now, with vendors adding support for HDR content and pasting the acronym all over their packaging and advertising. But the fact is, a TV’s ability to decode and render HDR content doesn’t necessarily mean you’ll see an improvement in image quality. The “you get what you pay for” axiom comes into play here: Poorly implemented HDR, typically caused by less-expensive TVs being outfitted with insufficient technology, can make HDR content less appealing. High dynamic range simply means there’s a greater difference in lumens (a unit of measure of brightness, to grossly oversimplify) between the darkest hue on the TV’s screen and the brightest. Many less-expensive TVs simply can’t conjure up that difference. This difference between the brightest white and the darkest black is also referred to as the TV’s contrast ratio. Vendors avoid the measurement like the plague. That’s partially because contrast ratio depends on the display settings when the measurement is taken, and partially because the contrast ratio spec can make the TV seem really bad statistically—worse than it actually is. By the same token, it can also make the TV seem much better than it actually is. 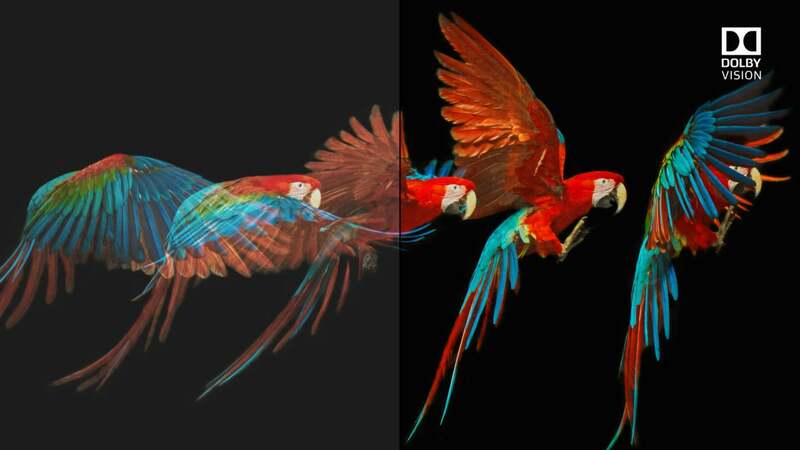 OLED TVs, with their near-perfect blacks, don’t need to make bright areas as bright to create the HDR effect. It’s that inherent high contrast ratio that makes images on OLED displays appear so luxurious, even with standard dynamic range material. Samsung’s pricey QLED TVs produce the most vivid HDR around, though it’s not the velvety black experience that OLED technology delivers. The leaky shutter elements in LCD TVs, on the other hand, let a lot of light through. This turns black areas of the screen more of a dark gray. So to create HDR with an LCD, you need to increase the brightness of the lightest spots. Again, most cheaper TVs simply don’t have the peak brightness to do HDR correctly. But that’s not the end of the story. Contrast ratio is only part of the story. 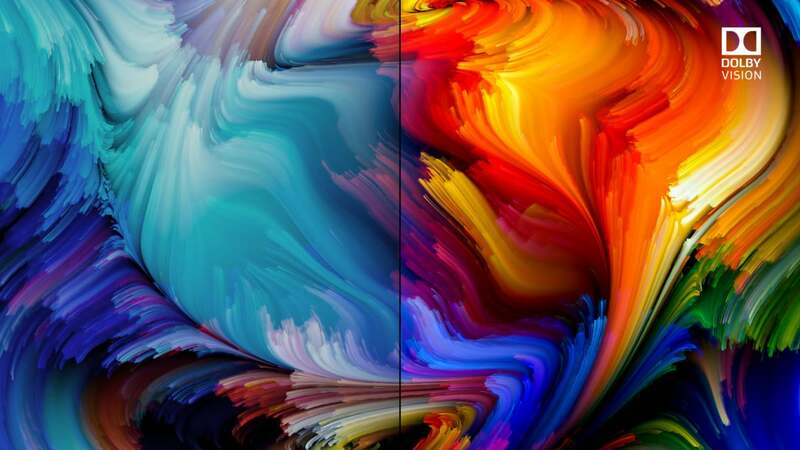 :Color gamut—the range of colors a TV is capable of producing—also has a great deal to do with the overall HDR experience. A wider range of colors (10 bits for HDR-10, and 10- to 12 bits for Dolby Vision) helps render the details in darker and lighter areas. But again, it’s not just the ability to decode a 10- or 12-bit color packet, the technology inside the TV must be capable of displaying it. Plain-ol’ white LED backlighting and the standard filters used in conventional LCD panels won’t cut it. Color gamut can be almost as important as brightness in creating an effective HDR image. Our best example of what “better color” versus “more lumens” can do came courtesy of the $1300 Hisense H9D and the $600 TCL P-series 55P607. Both sets are marketed as HDR capable, and the TCL P-series generated more than 600 NITs at its brightest, while the pricier Hisense H9D generated only around 450 nits. The Hisense H9D, however, supported a wider color gamut and produced more accurate colors. The result? The Hisense rendered HDR content that was far more watchable than the TCL, which had an extremely dark color palette. But the TCL’s performance might have been an intentional choice on the part of its designers. With HDR-10, HDR information is embedded in the material once, at the beginning of the program. With Dolby Vision, HDR information is embedded throughout the material, so that it can vary from one scene to the next. The TV is then supposed to take the information and adjust itself to produce the best picture possible, reproducing the artist’s intentions to the best of its ability. HDR at its best makes a huge difference in image quality, it can even restore the color that was lost when LED backlighting became standard. Unfortunately, what constitutes the best possible picture is a big fat gray area. Tastes vary, but many TVs won’t let you adjust HDR settings. With the 55P607 TCL decided that to make bright areas—such as laser blasts and fire—pop, they would darken everything else in the scene. But in our tests, 4 out of 5 viewers watching Power Rangers on TCL’s TV preferred the lighter, non-HDR, 1080p version over the 2160p HDR version. That’s a problem, despite the 55P607’s low price. But we’re also pretty sure that TCL can put out a firmware update that would change its implementation and brighten things up. The TV has the peak brightness to do better. And in fact, the company released one update while we were testing that improved its performance with HDR images a bit. You can take any TV with HDMI 2.0a ports and upgrade its firmware so that it will render HDR content; royalty-free HDR-10 content, at least. Pay-to-play Dolby Vision requires using dedicated hardware. Implementing either technology allows the vendor to label the TV HDR compatible. 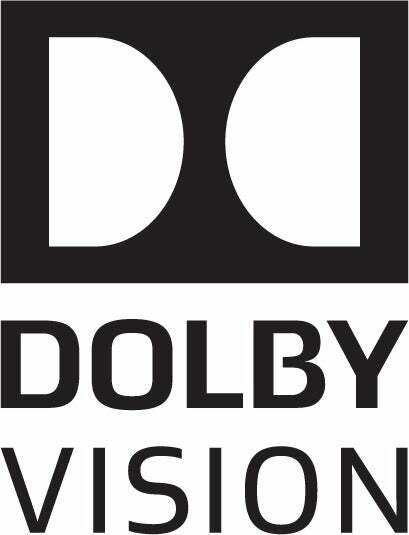 If the manufacturer implements Dolby Vision, it can display that logo as well. As we’ve already discussed, that doesn’t necessarily mean the TV can render any version of HDR to good effect. Unfortunately for your wallet, a good HDR experience remains expensive. The SUHDs, QLEDs, and OLEDs of the world offer the most impressive HDR, and if you’ve been shopping recently, you know those are hardly entry-level sets. Speaking of which, our favorite HDR renderings are all courtesy of Samsung. Nothing else we’ve seen, even from OLED sets, compares in terms of detail, pop, brightness, or color accuracy. But again, there’s a problem. The problem is that Samsung TVs don’t support Dolby Vision. Samsung is just about the only vendor that doesn’t, but as royalties are involved, it’s not that hard to guess why. The company makes very good TVs, so we sincerely hope it isn’t falling victim to hubris. From our point of view, that changes a wholehearted recommendation to one with a rather complicated caveat. Royalty-free HDR-10, which Samsung does support (calling it HDR 1000 because that’s the number of NITS the company’s SUHD and QLED TVs can generate) looks pretty good. And there’s supposedly an HDR-10 successor coming down the pike that features dynamic metadata (adjustment instructions delivered throughout the material’s timeline—just like Dolby Vision) that Samsung will support. It’s unclear if current hardware can handle the new standard, but I have heard mention of backward compatibility. We’ll just have to wait and see. But what if Dolby Vision does turn out to be the prevailing standard? 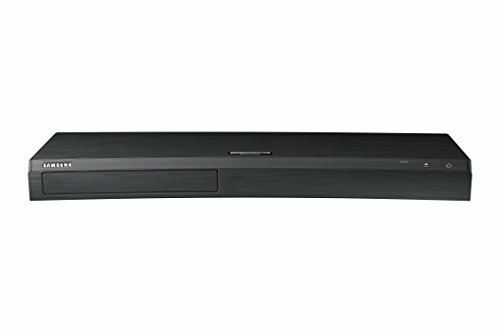 Support can’t be added with a down-the-road firmware update, so that would leave Samsung TV high and dry. The Dolby name has a powerful association with high-quality audio, both at home and in commercial theaters, and that could be easily leveraged into video. 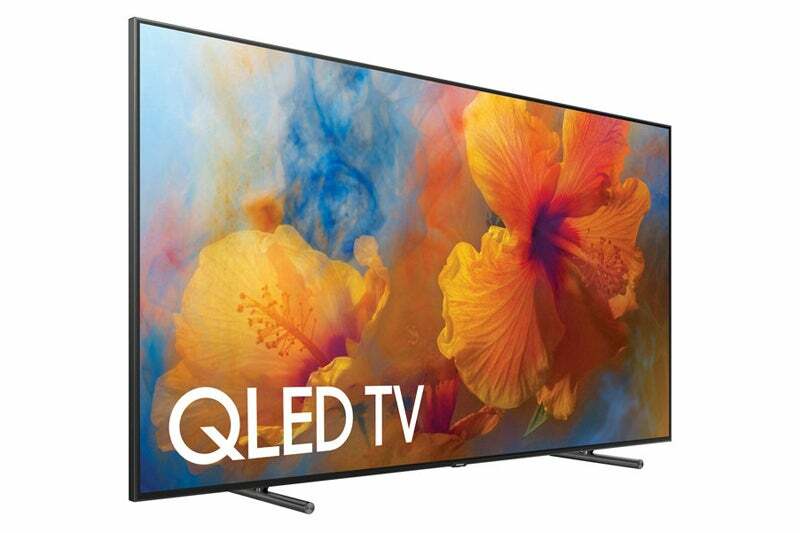 OLEDs also do very good HDR, produdcing a more luxurious—if not quite as detailed or color-accurate—image than Samsung’s QLED TVs do. It’s good enough that many users prefer it. But here again, there’s a stumbling block you should know about: OLED elements wear out, and they wear out at a pace that’s said to be directly proportional to the amount of brightness they’re delivering. This image doesn’t do Sony’s Bravia A1E OLED TV justice. Then again, what you see depends on what you’re viewing this article with. OLED TVs generally have a long enough lifespan to last a couple of decades if you’re an average viewer watching an hour or two each day. But that’s with the TV generating 175 to 200 nits at the brightest point—the most that’s generally required with standard dynamic range material. We measured a whopping 700 nits when displaying a white HDR image on Sony’s Bravia A1E. Generating more than three times more brightness will likely have a significant effect on the longevity of the display; though to be fair, that many nits will be produced only on small areas of the screen at any given time. We haven’t performed a long-term test to prove it, but an HDR OLED display might not last as long as you’d want it to. 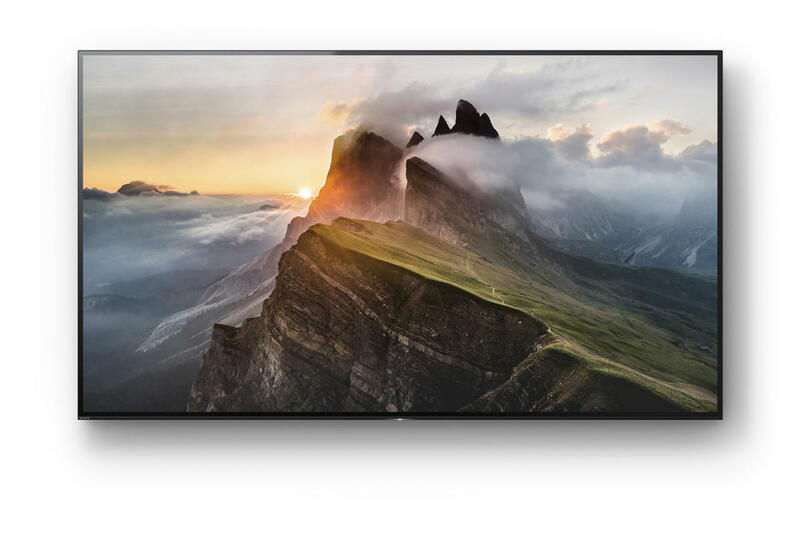 Now that we’ve discussed the pitfalls and disappointments with some of the current HDR technology, we should mention a few vendors that are playing by the rules: Vizio’s 55-inch-class P-Series renders Dolby Vision satisfactorily for less than $1,000. Sharp labels the Aquos N7000 quite honestly as HDR-compatible, and it didn’t go crazy trying to heighten the HDR effect (which was minimal, but noticeable) by darkening everything else. The same goes for the LeEco Super4 X65. The bottom line is that you should take claims of HDR and Dolby Vision support with a healthy grain of salt. These technologies are not a panacea for all the shortcomings you’ll encounter with entry-level TVs. 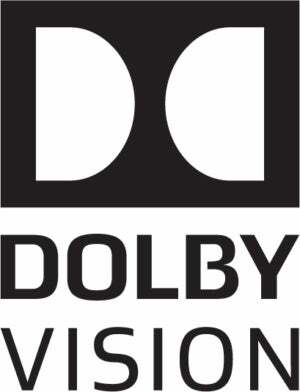 Dolby does work with its vendor customers, and when its technology is properly implemented, the presence of Dolby Vision should improve any TV’s image. A good HDR-10 implementation should do the same. As for high-end TVs, leave your wallet at home if you’re prone to impulse buying. Rely on your own eyeballs, and make sure the salesperson plays some HDR material on the TV you’re considering buying. That content is only just beginning to appear in earnest. Personally, I tell my friends—some of whom are becoming quite impatient—that it might behoove them to wait a year to buy a new TV. The TV industry could have settled on one HDR standard by now; instead, some manufacturers are forcing consumers who want to buy a TV today to bet on which standard will prevail. Rewarding that behavior will only prolong it.